CECI is focused on school formation, operations, acquisition, and improving the overall performance of schools. We help educational institutions maximize their organization's performance. 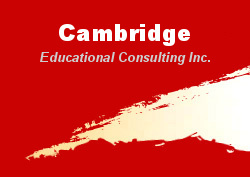 Our team of professionals have decades of combined experience developing world-class schools. Our clients are based internationally and we're experienced working on local and major international projects.